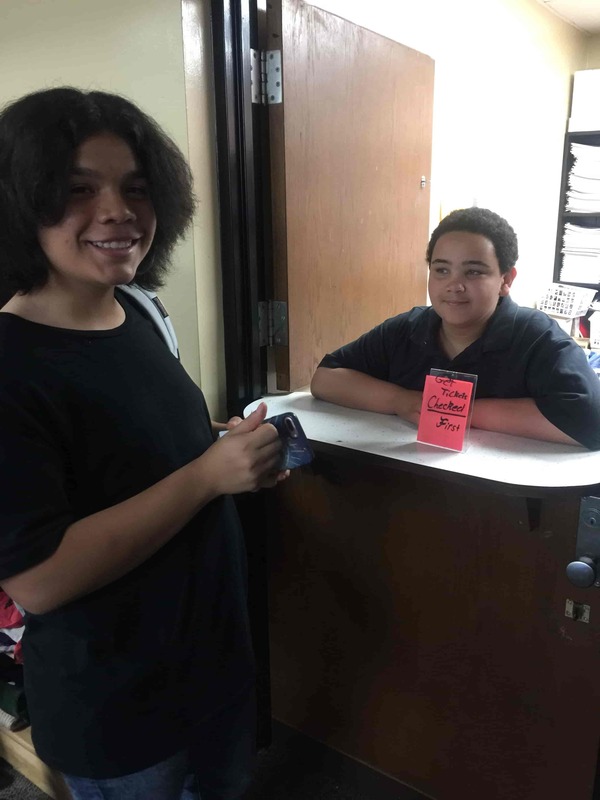 Teachers at Darby Junior High School in Fort Smith, Arkansas used to give out paper “bucks” when students volunteered to help out in class or completed all their extra credit. While the concept was a good one, a physical point system was difficult to track, susceptible to the wear and tear of living in a middle schooler’s backpack, and ultimately added another set of tasks for teachers to manage. But when school counselor Cherri Byford helped to implement the LiveSchool behavior tracking and reward system, it gave the school a method of instantly celebrating positive behavior in a way that was visible to teachers, students, and even parents. Because Cherri encouraged engagement with the app along the way, Darby Junior High now has an easier point system, that transformed their entire school culture. For teachers, LiveSchool solved an ongoing problem. Teachers were on board from the start, since the app replaced a paper reward system that proved to be more hassle than incentive. But Cherri makes sure they stay active by frequently checking engagement. She gives out incentives for teachers who award a lot of student points, and offers support to those who struggle with working the point system into their routine. The Darby Junior High team also made sure they established a system that actually worked for them. The school tweaked the settings throughout the first year to custom-fit the app for their students. The final result was a tool that worked universally for students and teachers of all grades. For students, rewards are now consistent and fair. 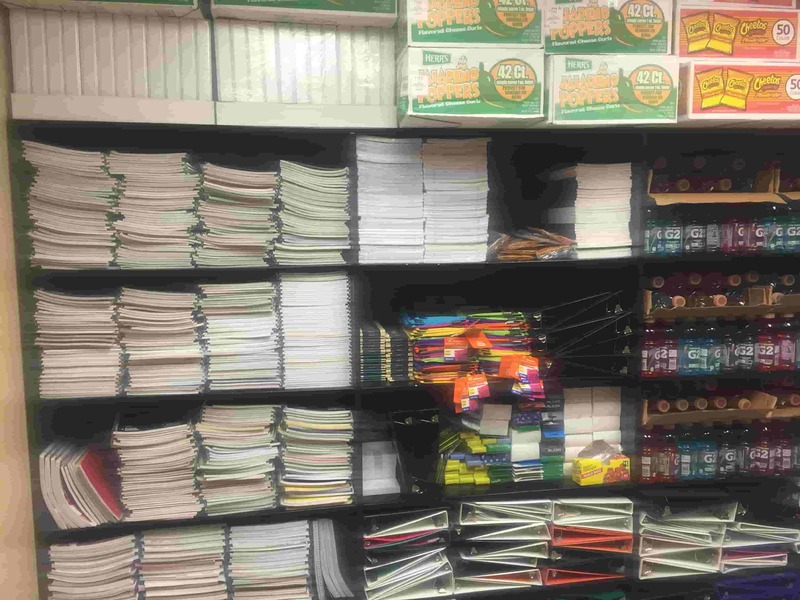 Students are rewarded frequently and transparently when they put in extra effort. Teachers are committed to incorporating the app into their day, so it’s become part of student life at Darby Junior High, rather than an afterthought. 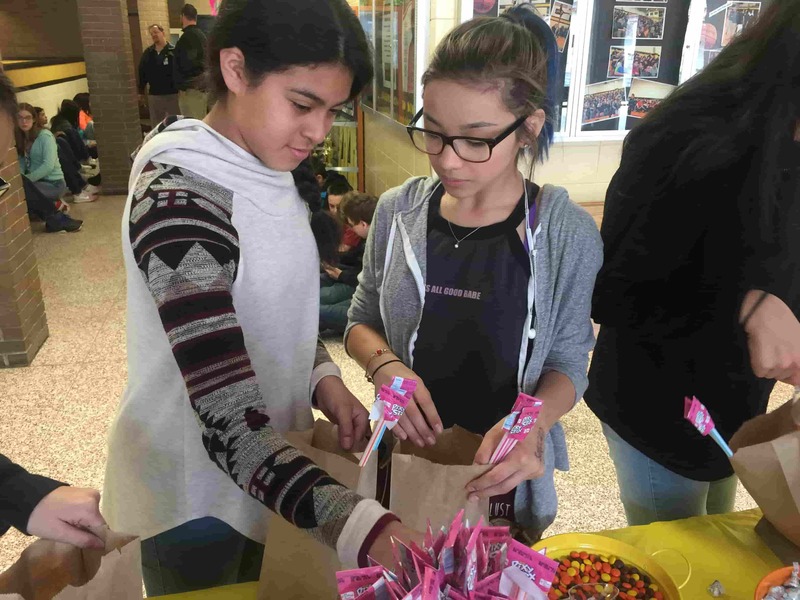 Cherri notes their rewards include both short-term prizes (candy and supplies from the school store are always popular), and long-term goals (such as a field trip). Because of the way the point system is designed, students can make a choice about how long they want to save their points, and which goals are most important to them. Students apply to help me work at the school store. I pay them 20 Darby Dollars a day in LiveSchool because they work so hard - we see about 60 students a day come through the Darby Store. Another teacher caught on and is paying students for odd jobs in the classroom! The app naturally inspires discipline, since every user can see their points build up and can make a decision to “spend” their paycheck right away, or accrue points over time for bigger rewards. Darby Junior High is a happier place to be. Darby Junior High has seen major tangible changes: after one year with LiveSchool, disciplinary actions were down 60%, with that number continuing to drop. Test scores have improved and fewer students require summer school. LiveSchool is a tremendous tool for implementing a Positive Behavior Intervention Support (PBIS). Our students are reinforced for following expectations and we are able to intervene quickly for those having behavior issues. But even more important are the subjective changes. There’s a general understanding that positive behavior and extra effort will be rewarded. Students and teachers are happier. And the culture in the building is one of positive incentives and continuous improvement. Darby Junior High is lucky to have an advocate like Cherri, the force behind their LiveSchool launch. She consistently checks the dashboards and monitors progress, celebrates successes, and puts her own time into helping teachers and administrators see the value of the app. Enthusiastic ambassadors like Cherri make LiveSchool more than just a good behavior management solution: it becomes the start of a whole culture shift. Does your school have a LiveSchool champion? Let’s recognize them! Tweet your nominations to @whyliveschool so we can celebrate with you.